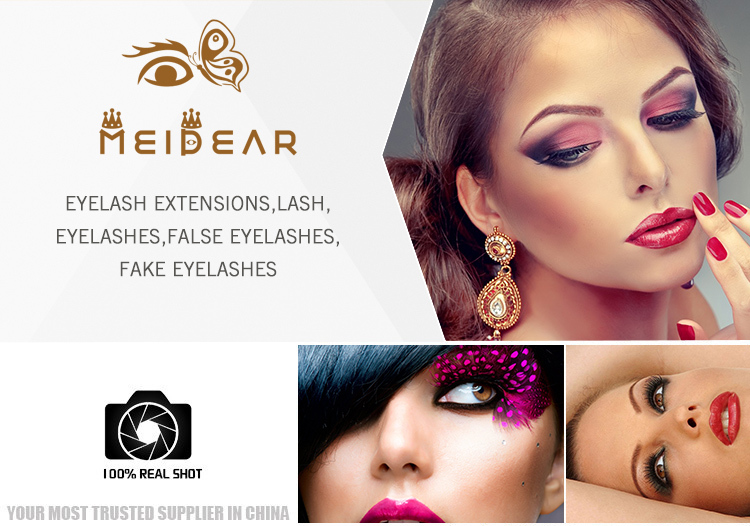 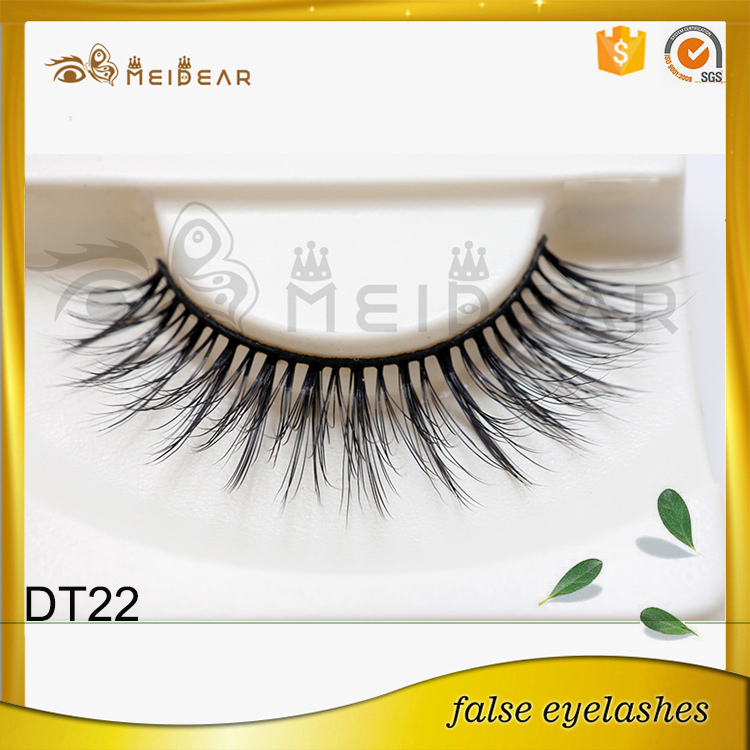 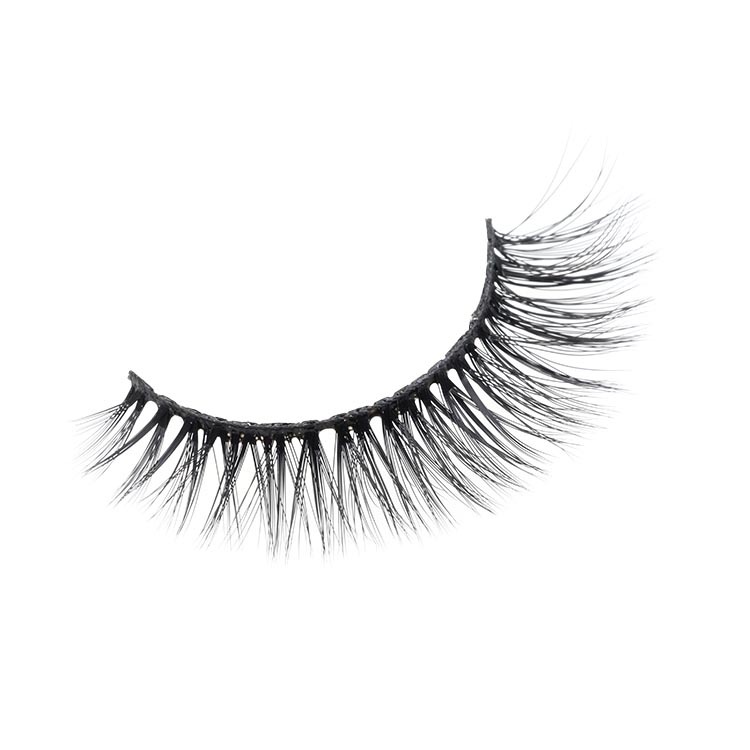 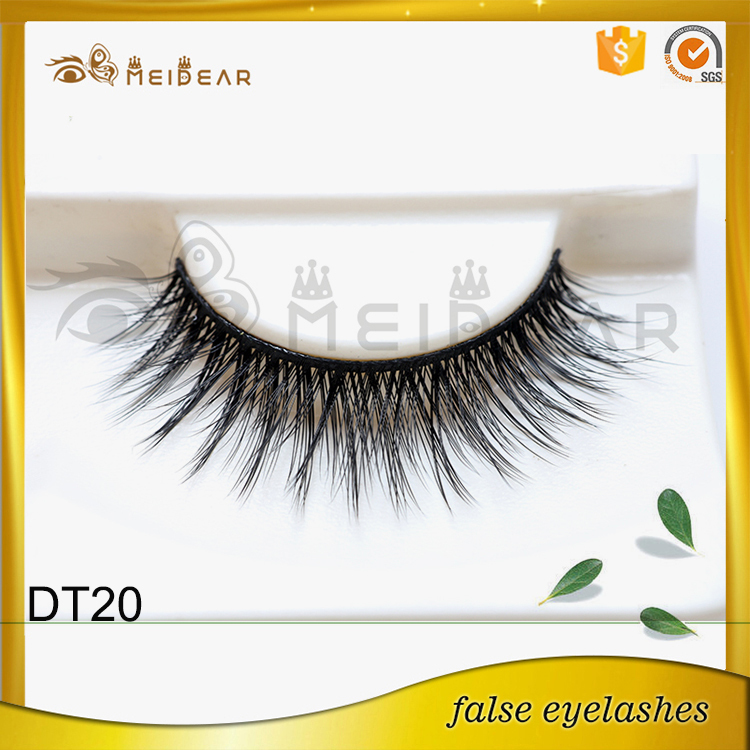 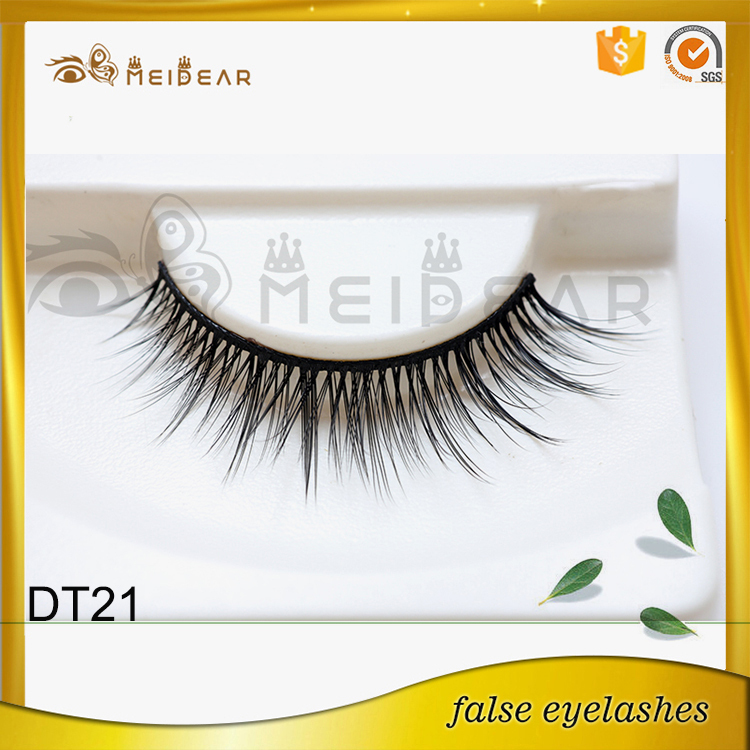 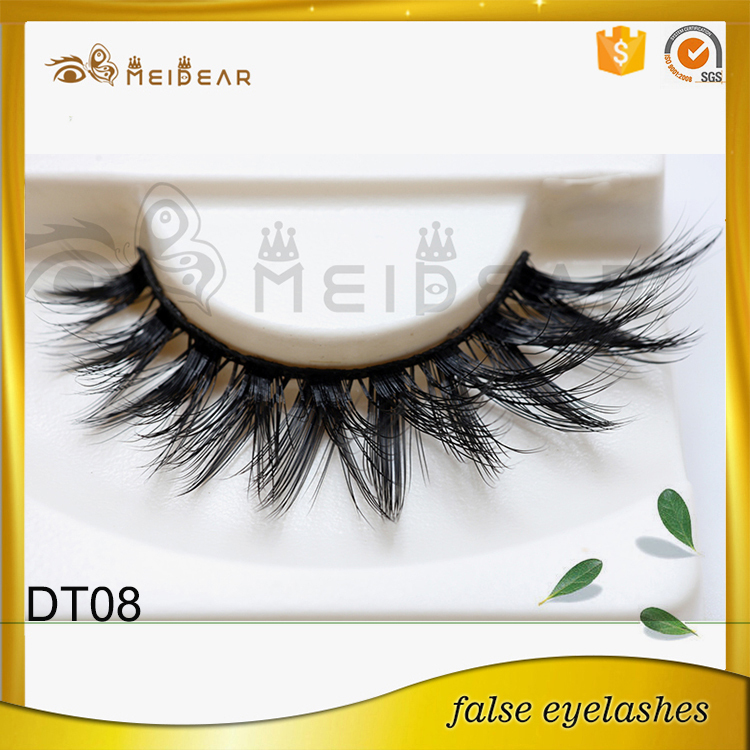 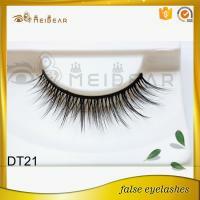 Most popular hand crafted natural looking top quality faux mink eyelash.Our Faux Mink lashes are handmade and replicate the look and feel of mink lashes with high quality synthetic fibers. 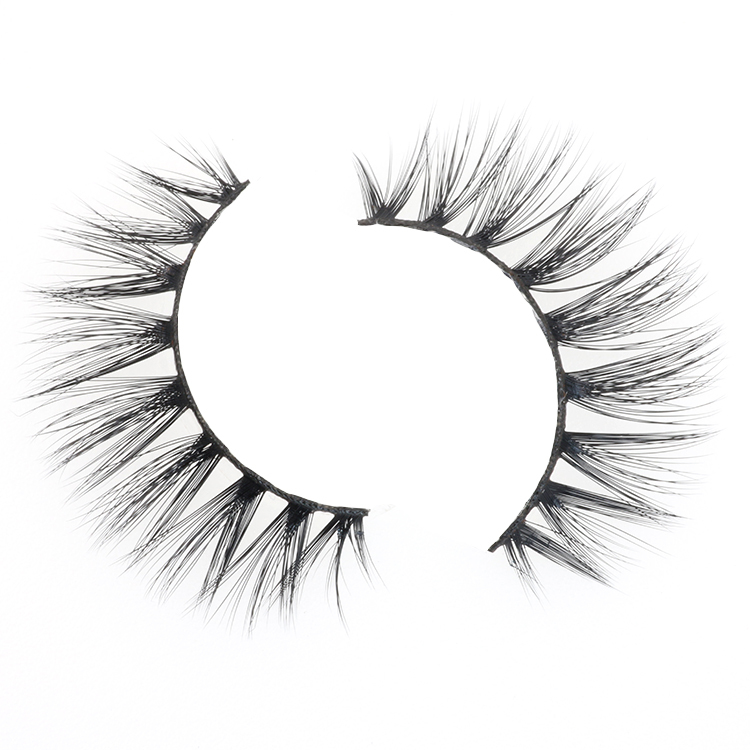 With a lash band made from pure cotton they are super comfortable and flexible and can last up to 20 times with careful use. 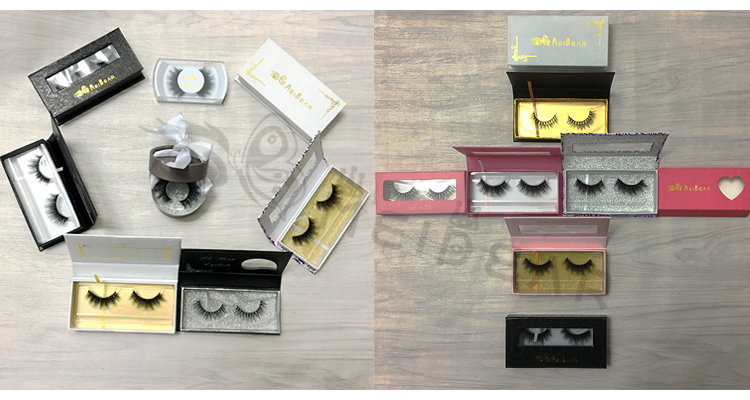 They come complete with eyelash glue in a beautiful presentation box complete with a tray to store your lashes in between applications.Faux mink eyelash are the most popular used by lash artists today. 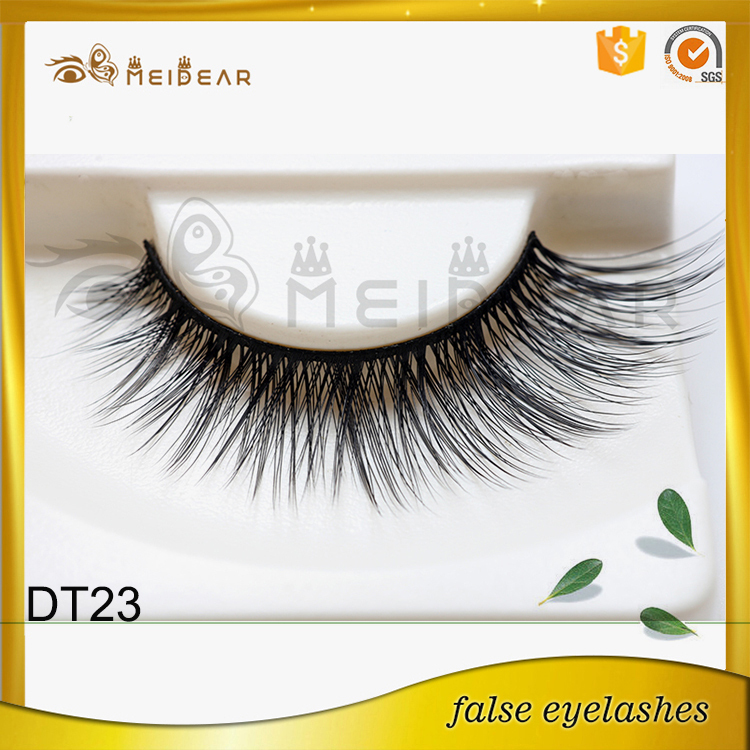 These man made, poly-fiber lashes come in a variety of lengths, diameters and curls, have good flexibility and remain somewhat natural looking depending on the length.